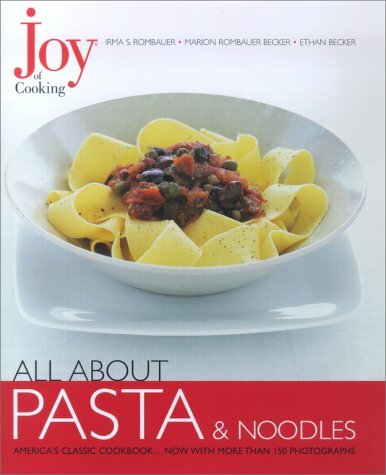 More than 85 sensational recipes, including Orecchiette with Sausage and Broccoli Rabe, Roasted Red Pepper and Herb Goat Cheese Lasagne and classic Macaroni and Cheese. Explanations for 30 different pasta shapes include cooking times, creative substitutions, and appropriate sauces. Step-by-step recipes for preparing a wide range of saucesfrom pesto to ragu to alfredoas well as noodlesfrom Spatzle to Beef Chow Fun.